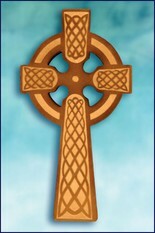 Matthew F. Sheehan's is your source for religious gifts for all occasions. 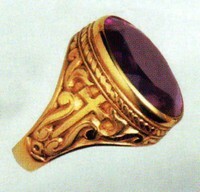 Our selection of jewelry, figurines, artifacts and other items will be sure to please any recipient. 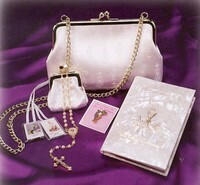 Religious gifts are the perfect choice for weddings, birthdays, religious milestones, graduations and more. 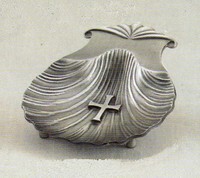 Gift a gift that is meaningful and timeless by choosing one of our high-quality religious items. Matthew F. Sheehan Company has been in business since 1907 providing customers with a wide array of religious items. We have the experience and expertise necessary to select only the finest products for our customers. Take advantage of our knowledge by choosing one of our carefully selected gift items to give to your loved one. If you're shopping for a child, our selection of children's products will be sure to please. 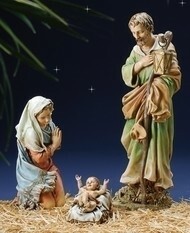 We offer figurines, medals, bibs, wall crosses and more. Several of our gift options are also customizable with the child's name or a special message. Our large selection of children's items will give you plenty of options to choose from so you can get the perfect gift for any occasion. For adults, we offer a variety of items ranging from keepsakes to home decor. Choose a beautifully crafted rosary with dazzling semi-precious beads or opt for an artistic rendition of a famous nativity scene. Each item is carefully chosen to meet the highest standards of quality and design.